Since inheriting the mantle of Clover President and CEO from his father, Marcus Benedetti has worked tirelessly to continue the forward-thinking tradition of excellence established by his esteemed predecessors. As the third generation of his family to carry Clover’s legacy forward, Marcus’s leadership has been a balancing act between defining the company’s future vision, and paying homage to its distinguished past. His paternal role models who led the way set the bar high. Marcus credits his father, Dan Benedetti, as an early pioneer in the movement toward sustainability, long before his peers in the dairy industry were talking about it. 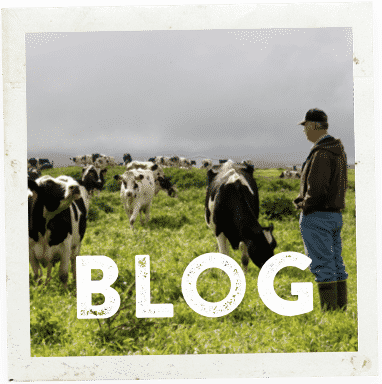 “Not long after that meeting, Dad began laying the groundwork that led to Clover’s North Coast Excellence Certification program (NCEC), which established stringent guidelines for stewardship and humane husbandry practice that has been the backbone of our company’s philosophy ever since. My father also spearheaded the movement to transition into organics. His tenure was a very exciting time in Clover’s story,” he recalls. Gene Benedetti, Marcus’s beloved grandfather and founder of Clover Stornetta Farms, also had a profound influence on his decision to embrace the family business. Like those who paved the way before him, Marcus knew he would need to prove himself to earn his place. As a teenager, and during summers home from college, he spent countless hours working in the company trenches learning different aspects of the business from the ground up. The experience gave him valuable insights into Clover’s inner workings at all levels, which prepared him to take over operations when his father was ready to retire. Since taking the helm in 2006, Marcus has made his mark on the business by successfully expanding both Clover’s product line and its reach to new markets beyond its Northern California roots. Marcus hopes the legacy he has inherited will not end with his generation. “I look at myself as a temporary steward of something I can pass on to my children,” he once told a reporter at The Press Democrat (July 2014). 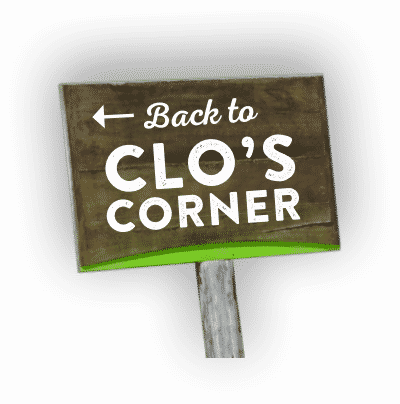 No doubt when the time comes, those that follow will be ready to earn their place in Clo’s Quarters.